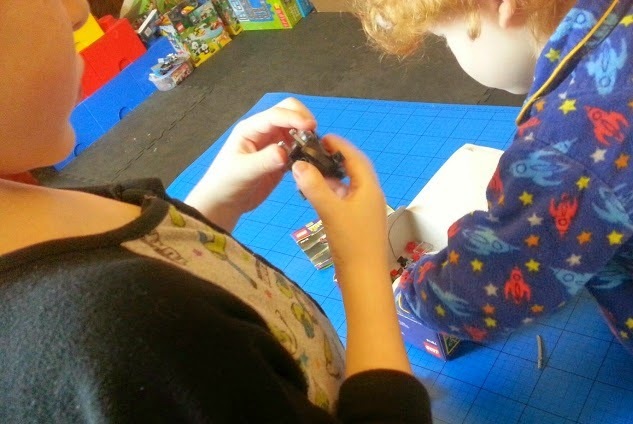 I told you about the new Teenage Mutant Ninja Turtles LEGO sets a few days ago, and today I'm reviewing one. 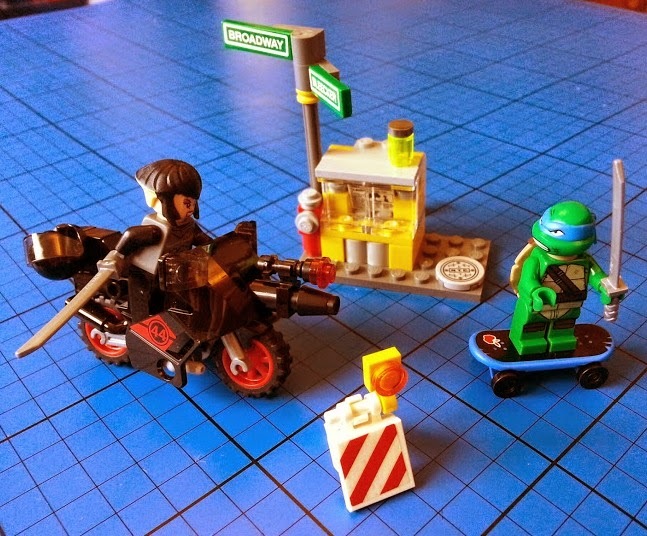 The LEGO Karai Bike Escape is a new set from the Teenage Mutant Ninja Turtles range for 2014. It contains Karai and Leonardo with weapons and skateboard, Karai's bike, a road sign and a newspaper vending machine. 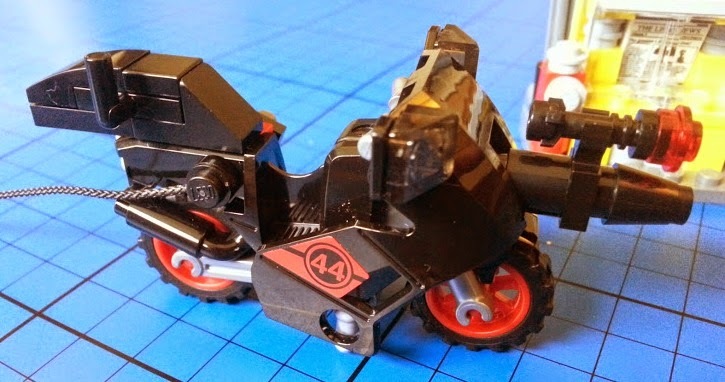 With a suggested age range of 5 -12 it's a very simple set - my 5 year old put it together in less than 10 minutes and didn't open the instruction book until after he'd completed the bike. There isn't a lot to build, this set has only 88 pieces. Karai is currently only available in this set (although is expected to appear in the Big Rig Snow Getaway later in the year). Leonardo appears with a different head and other features in the Turtle Lair Attack and Turtle Sub Undersea Chase. 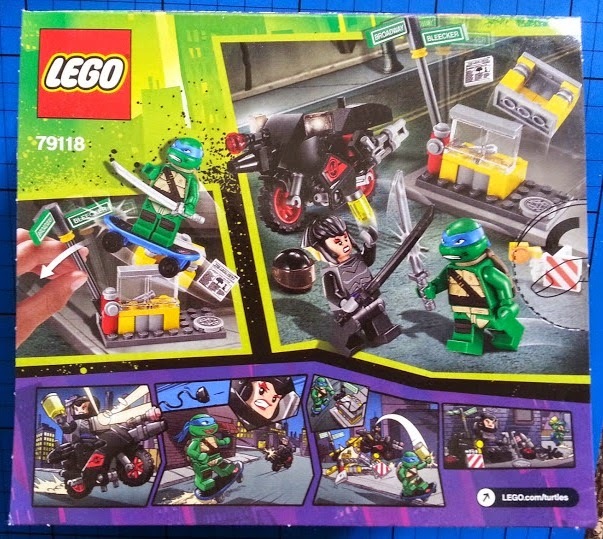 They're pretty cool minifigures and Karai's bike is really nicely done with double stands, twin exhaust, and a hook for the helmet. There's a rope to pull Leonardo along and the bike itself is around 9cm long. 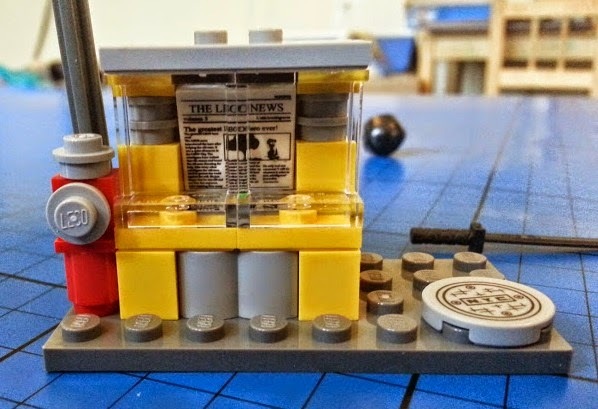 The newspaper vending machine is designed to 'explode' when the street sign is tipped over, adding to the play value and pretty much as you'd hope from a Turtles set. In my opinion at £11.99 this set is priced at the top end of standard for a licensed LEGO set of this size, and really offers lower value to anyone who isn't keen on Karai or collecting all the Turtles. 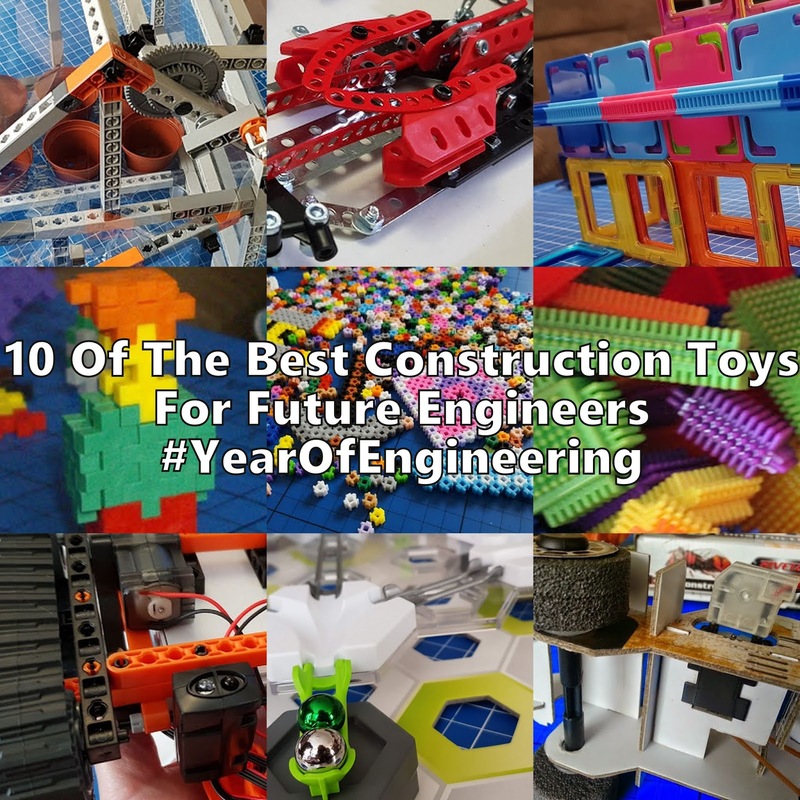 If you want a TMNT LEGO playset then you're possibly better off saving your money a while longer and spending £8 extra on the Mutation Chamber Unleashed 79119 or even the Stealth Shell In Pursuit 79102. If you just want a bike playset then you'd be far better off with the LEGO City High Speed Police Chase - 2 bikes, a police car and 2 minifigures for only £1 more. 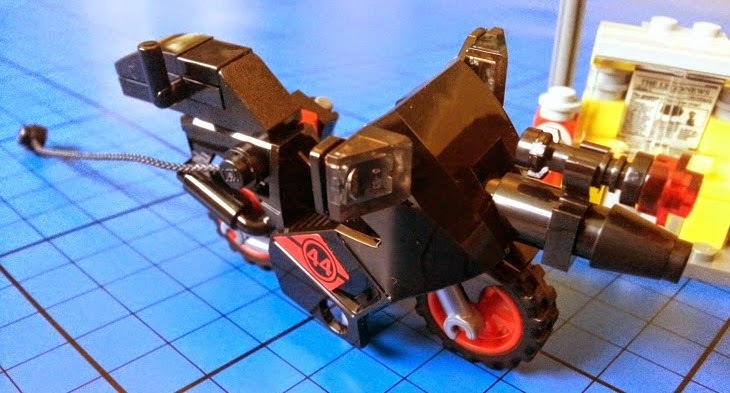 If you are a big Turtles fan and like bikes - this is the set for you. 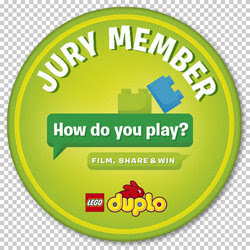 I was sent this set to review as part of my role as a LEGO Family Blogger. 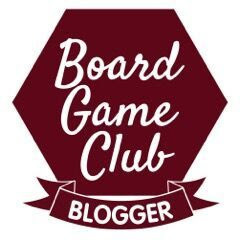 This looks like a fun set and a good idea for a birthday present I think. I'm a little bit in love with the Turtles Lego, I especially love the minifigures. 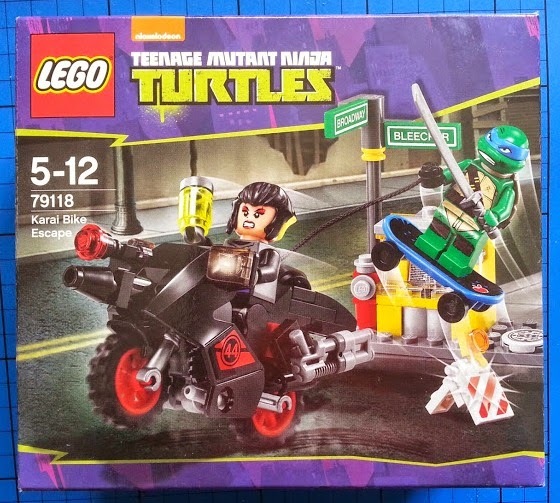 I think loads of Lego Turtles fans will want this because of the Karai minifig and it's not an expensive one for fans. The skateboards are ace - we have hundreds now from various sets - I'm always finding the tiny wheels under the sofa! 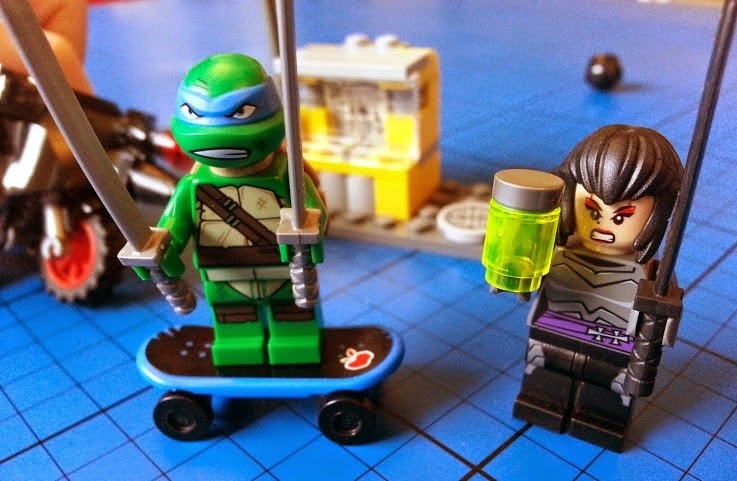 I am loving the Turtles LEGO! E hasn't really got into the Turtles (despite our best efforts!) but I still think he would enjoy a set like this. 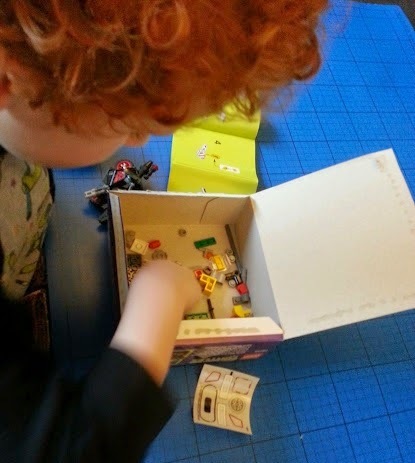 My son loves lego and TMNT... perfect combo!